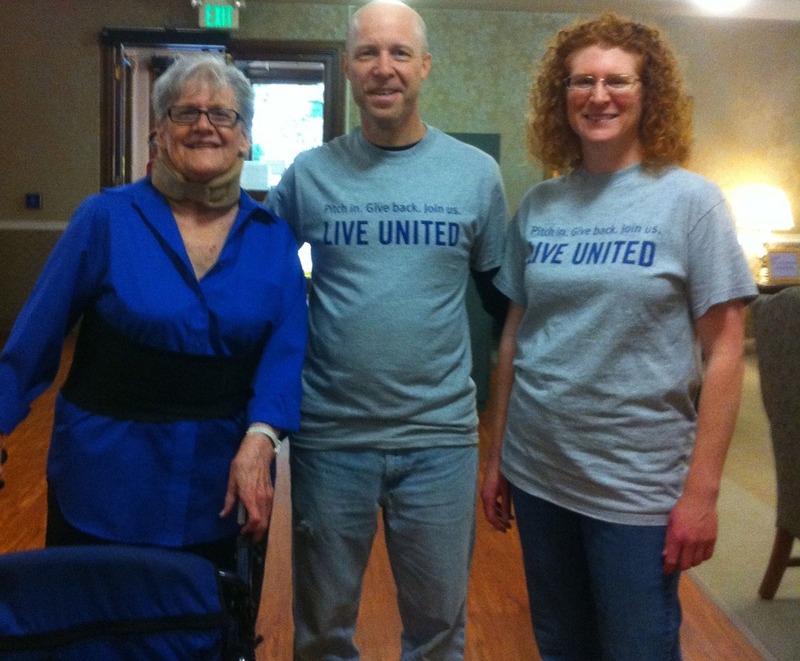 Today I was part of the United Way of King County Washington’s Day of Caring. Fortunately, my employer, Fred Hutchinson Cancer Research Center, like many other local organizations, paid me my salary while I volunteered at a retirement community in the area called Hilltop House. The eleven us from FHCRC worked at this wonderful home to 120 seniors. We didn’t do anything too special: we dusted, cleaned carpets, blinds, windows, and bathrooms. Changed light bulbs, turned over mattresses, swept out front and spruced up their gardens and shared areas. Part of the effort was also to engage with the residents who showed us their appreciation with kind words and big smiles. I was lucky enough to help clean two lovely women’s apartments, both lacking the mobility to bend over, reach high places, or lift heavy objects. It was nice to be part of an effort that helps to keep senior housing more affordable and within reach of those who need it. 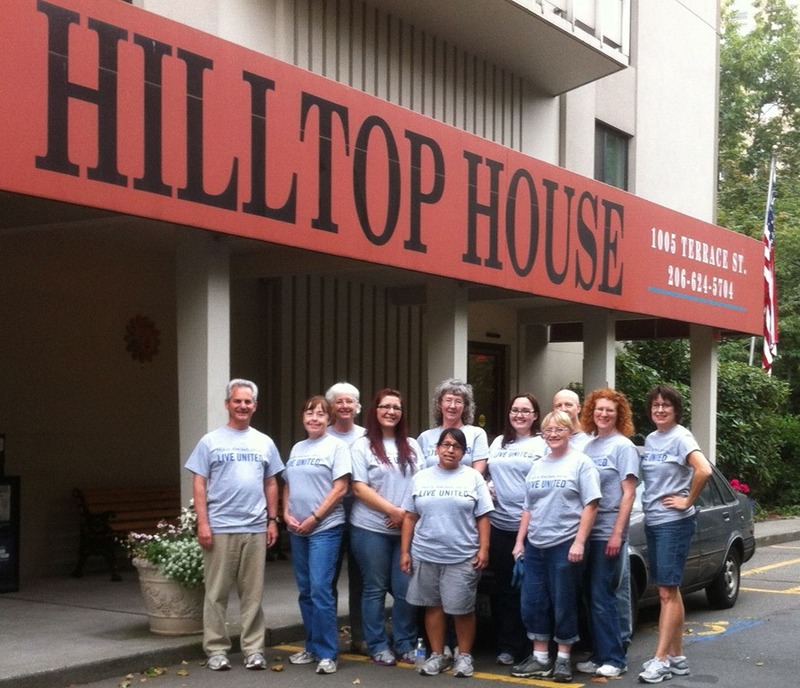 Thanks go out to the other members of my team, United Way, Hilltop House, and Fred Hutchinson Research Center.